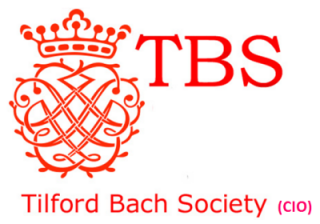 A large audience in St Thomas on the Bourne Church sat spellbound as the music of Schubert and Chopin poured from the piano at the Tilford Bach Society’s March concert. 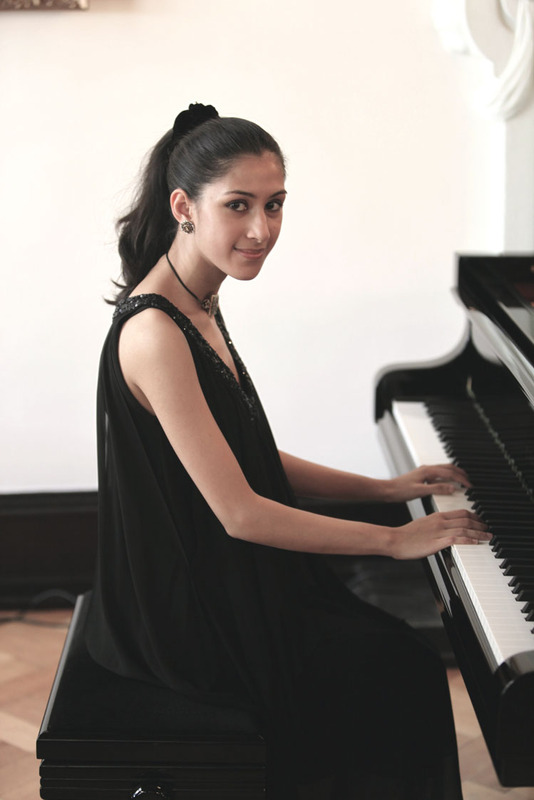 Mishka Rushdie Momen is small, slight and just 22 years old, yet she has a string of international awards to her credit and has performed at prestigious venues all over the world. The power and expressive ability of her playing were aptly demonstrated in works by these two great composers of the Romantic era. The gipsy fire of Schubert’s Hungarian Melody in B minor was followed by his tragic late Sonata in C minor which ends with a real tour de force, a terrifying Tarantella—a dance of death. Chopin’s well-known lyrical first Ballade was followed by two dreamy Nocturnes which appropriately sent a small boy in the front row to sleep on his mother’s shoulder. However, the Polonaise Fantasie in A flat provided a dramatic awakening and an impressive finale to an evening of great music.